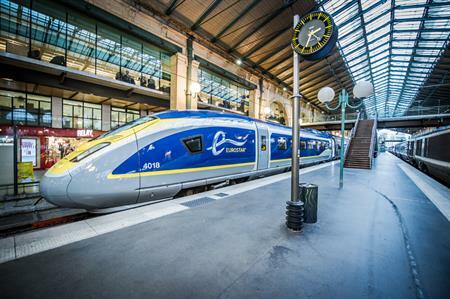 Eurostar, the high-speed rail service connecting the UK and mainland Europe, has launched a range of packages for corporate groups looking to travel across its routes. Corporate customers benefit from reduced prices, flexible tickets across all travel classes and a tailored experience, from 10 people to a whole train. Plus each delegate can book and pay online for their own tickets. Travel between London and Paris, Brussels or Lille in around two hours, city-to-city. Or head south to the sun between London and Lyon, Avignon and Marseille. Stations are in the heart of the destinations and passengers have to arrive only 30 minutes before departure (or 10 minutes if travelling Business Premier) meaning seamless travel. There are many other benefits including free baggage allowance, no queues or baggage reclaim upon arrival and comfort and space on board to work or unwind, with on-board entertainment and free wifi on the new e320 trains. Business Premier Class is also available.